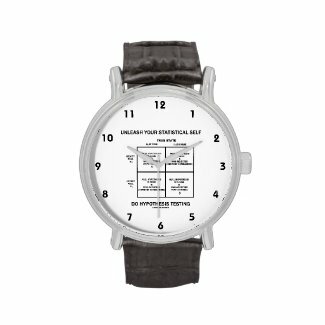 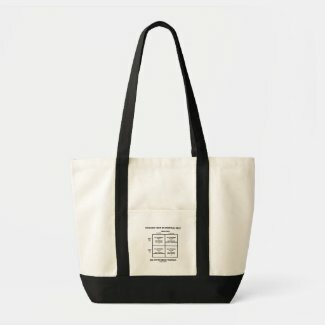 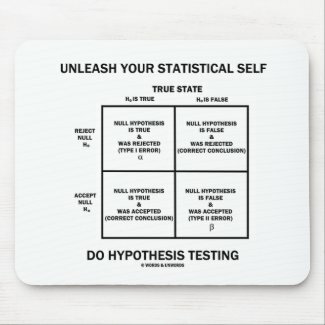 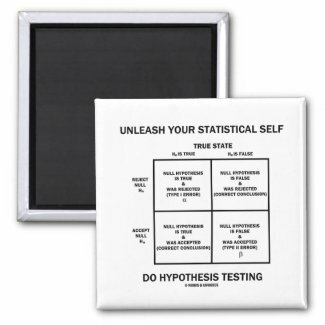 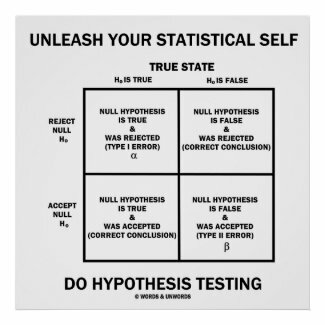 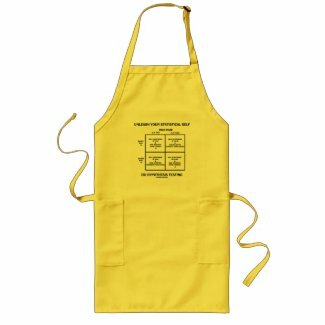 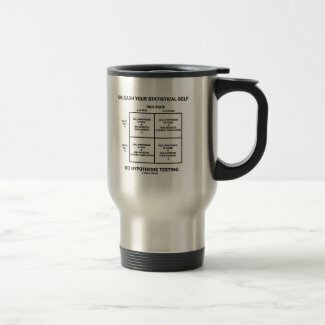 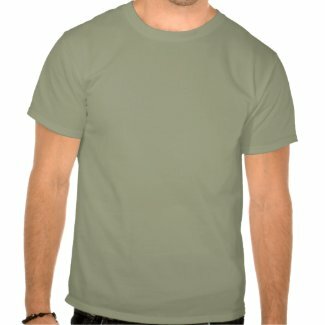 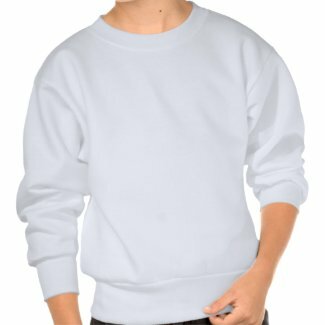 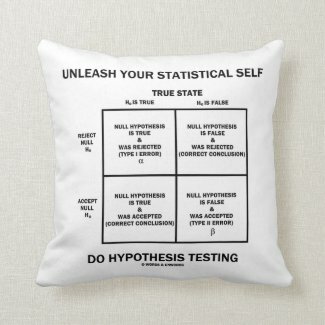 Statistician will enjoy any of these stats humor gifts featuring statistical error summarized in a chart, including Type I and Type II errors, along with the geek humor saying: "Unleash Your Statistical Self Do Hypothesis Testing". 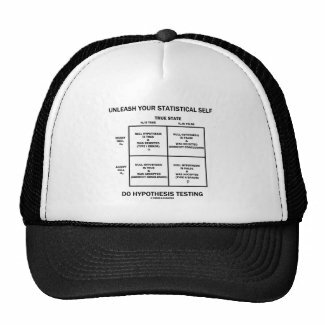 Memorable stats humor gifts for any statistician or anyone who engages in hypothesis testing! 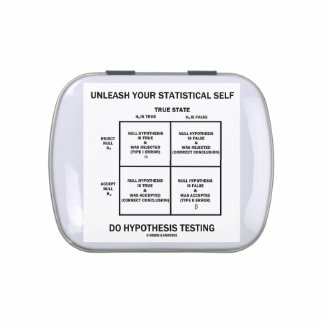 View more iPod accessories at zazzle.com.